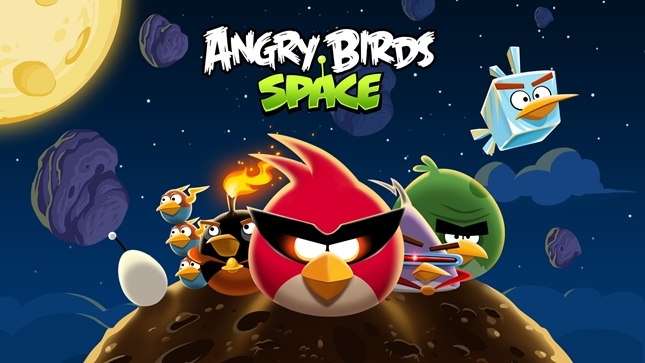 Rovio has once again released a new update for their Angry Birds series, but this time for the Angry Birds Space. This update will bring you 30 new underwater levels in the Galaxy known as the Pig Dipper. While defeating the bad piggies, you will be provided by new power ups like the Flock of Birds, Space Egg, and Pig Puffer. So have you updated your Angry Birds Space?